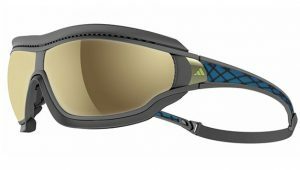 Julbo Superflow technology offering maximum ventilation is now available for glasses wearers! 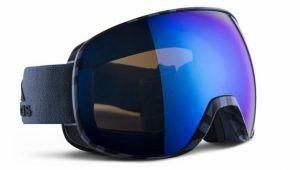 The first goggle you can wear whether youre on the skin track, lift, or flying down the mountain! 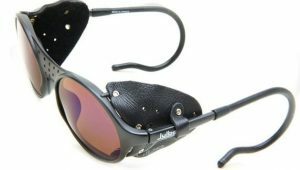 Working with our team of athletes, including the legendary Glen Plake, our developers designed our proprietary “SuperFlow” System that enables you to pull the full lens forward from the frame for maximum ventilation. 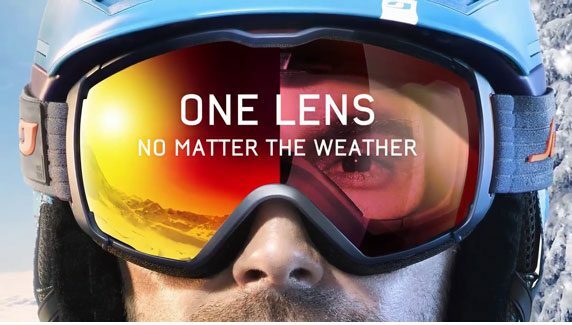 Add in the very best Julbo NXT lens and Minimalist frame design and you have the ultimate goggle for all conditions. Leave the batteries and extra lenses at home, grab your glasses and hit the backcountry! Lens specification:Photochromic lens (cat 2 to 3 VLT 30% to 15%) with high contrast orange tint and glare control filter for optimum visual comfort even under flat light.